The United Nations Environment Frontiers Report has revealed a phenomenon known as ‘poison chalice,’ which corresponds to an accumulation of toxins in plants, all caused by climate change. The basic premise is that, due to climate change, crops cannot develop their chemical processes efficiently. One example is corn, where its nitrate levels are altered by the changing weather conditions, causing the harmful chemical to be accumulated in the plant. One of the objectives of the 2030 global agenda dictates a quest for sustainable development with a feasible, sustainable development goal to eliminate world hunger by ensuring food supplies and viable methods of agriculture. According to the Environment Frontiers Report, the period comprehended between 2011 and 2015 is regarded as the hottest since global temperature started being recorded in the 19th century. A primary concern comes in the form of agriculture, as it an activity that relies on weather conditions. 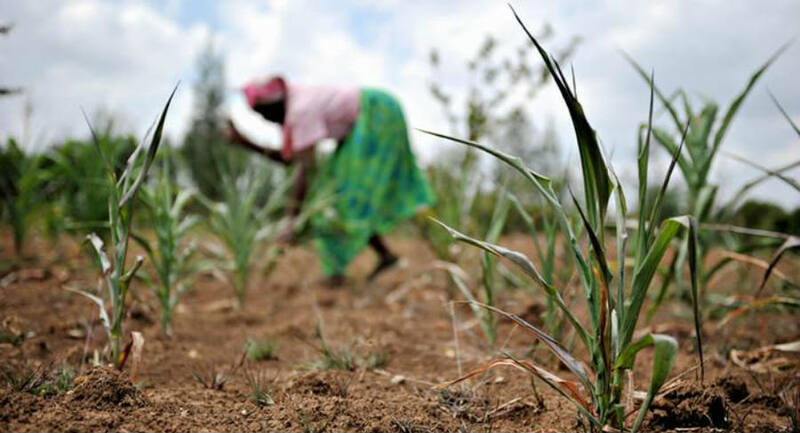 The report establishes that the continent with the greatest threat to its agriculture coming from global warming is Africa, where in 2011 the eastern part of the continent experienced a catastrophic drought that killed much of its crops. Climate variations that are perceived by the plant as harmful will cause a protective response, leading to the lack of clean produce in exchange for preserving the plant’s life. This scenario can cause to the collection of microbes and chemicals that can be harmful on whoever eats the plant or its produce. When plants are under normal conditions, they undergo chemical processes that transform nitrates into amino acids and protein so the plant can grow and reproduce. Extreme weather, specifically droughts, cause the nitrate transformation process to be hindered, which can reach toxic levels. Nitrates cannot be thoroughly handled by the digestive systems of ruminants, such as cows and sheep, ultimately causing asphyxia or even death. But nitrate is not the only harmful chemical that can be accumulated due to stress. Nitrate accumulation occurs on drought, but the stress caused by water can lead the plant to produce hydrogen cyanide. Some crops that produce this harmful component when stressed by water are corn, peach, apples, flax and cassava. The most common chemicals produced by the fungus that can be found in food are mycotoxins, which are harmful even in the slightest amount for both humans and animals. A sufficient exposure to mycotoxins can cause immune suppression and even cancer. One of the most notable mycotoxins is aflatoxin, able to infect spices, oil seeds, nuts, and cereals. Produce can become contaminated if stored improperly. If the infected crop is consumed by animals, then the dairy and meat will also be contaminated, which will then impact the overall livestock production by increasing its mortality and the amount of income generated by the farm. It goes both ways for direct consumption by humans, as aflatoxin is directly linked to the appearance of liver cancer. Although programs are aiming to reduce the impact of the toxin intake due to stressed plants, researchers expect these occurrences to multiply, as climate zones become warmer as they expand towards the tropics. Research is underway to develop stronger crops that can sustain extreme weather conditions, or that are not able to produce harmful toxins as the plant undergoes stressful conditions. There are already records showing significant losses due to climate adversities which are closely related to climate change. Even if the plants can survive, it is a fact that the produce will be tainted due to its efforts to escape. Stress is easily able to overwhelm the plant’s capacity, which will increase the susceptibility of becoming diseased or of transmitting the disease to animals or humans. 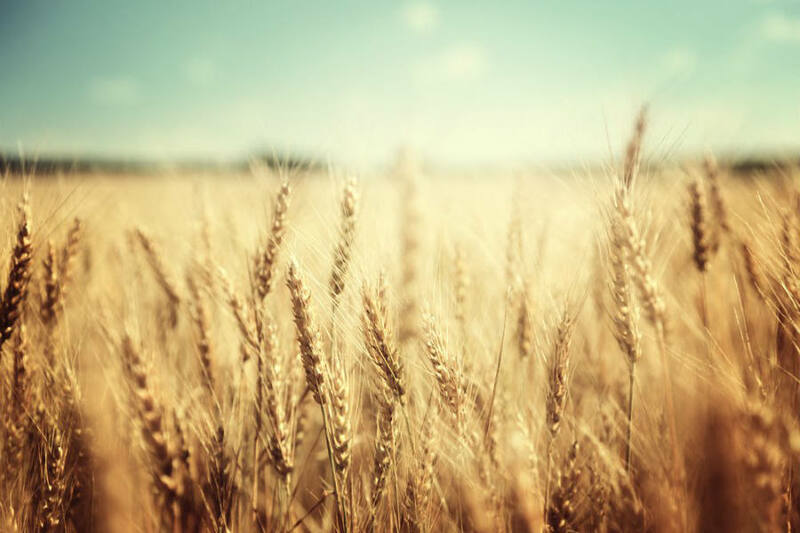 Over 80 types of crops are susceptible to the accumulation of chemicals that were described, including corn, rice, wheat, and soybean, some of the most harvested crops in the history of humanity. Biological reactions cannot be avoided unless genome modifications take place. Researchers are working hard towards developing better types of plants, but it is not an easy task to modify the defense mechanism of an organism that evolved to live under a particular set of weather conditions. It appears that the presence of humans asks for an increase in evolution speed, at least in the case of our most vital crops and plants. Food production is a crucial topic in the conservation of the environment. World leaders need to take a direct approach to protecting the areas that are most likely to suffer damages due to climate change. Although there are already tests taking place, it is a long-term effort, as it is the duty of those in power now to ensure suitable living conditions for those in the future.